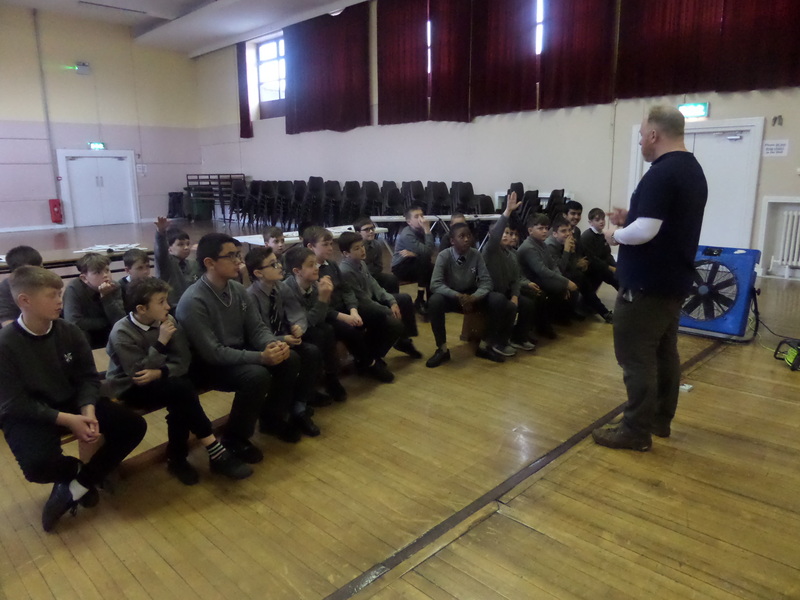 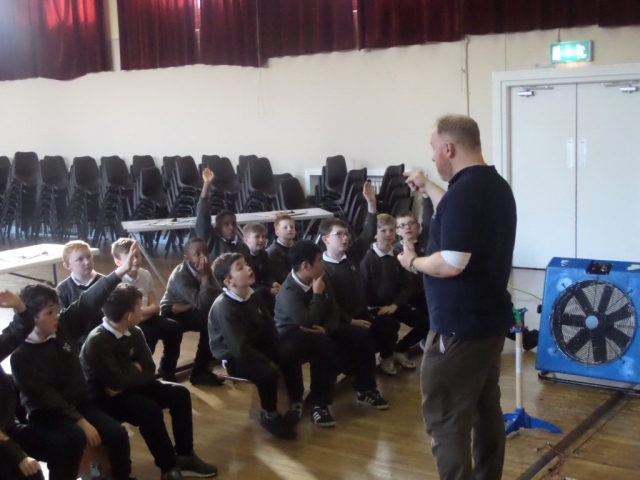 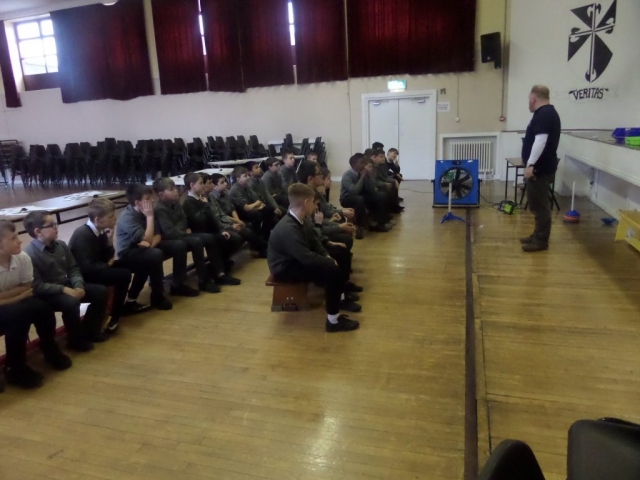 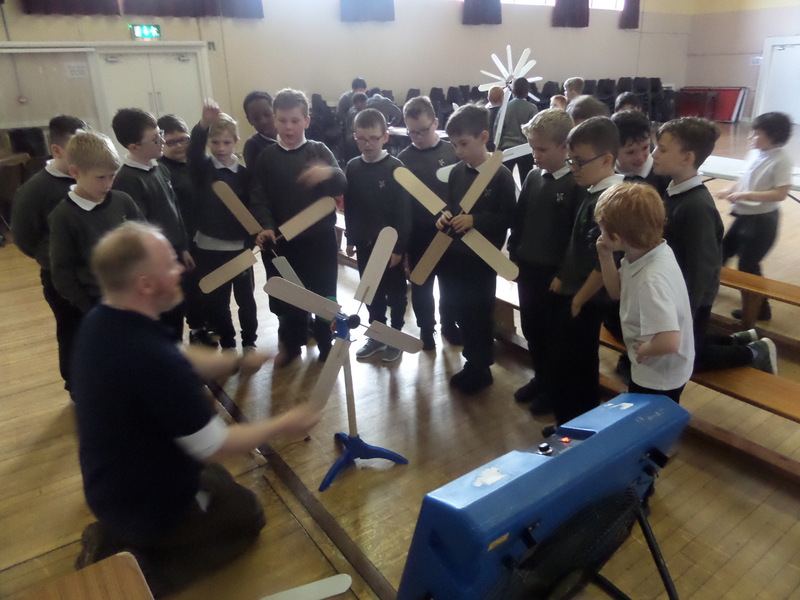 A huge Thank You to Paul from DKIT who visited our school as part of our Science week. 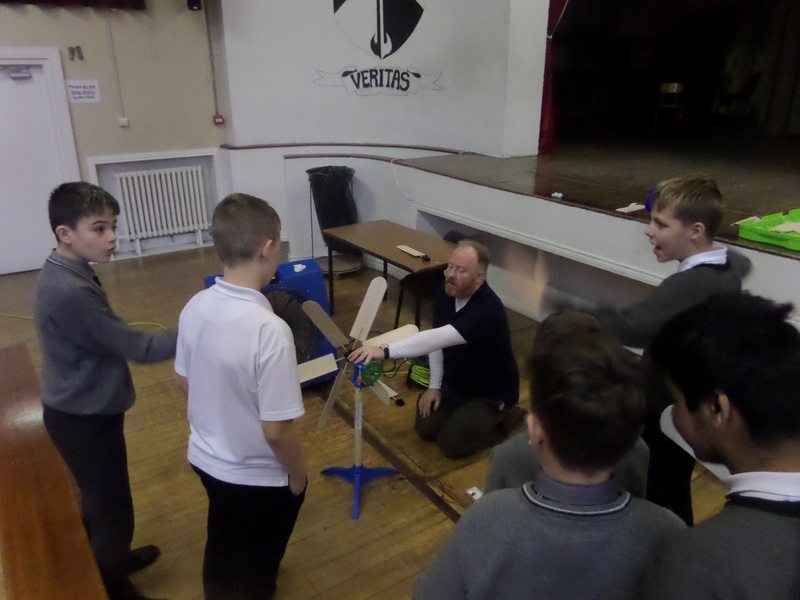 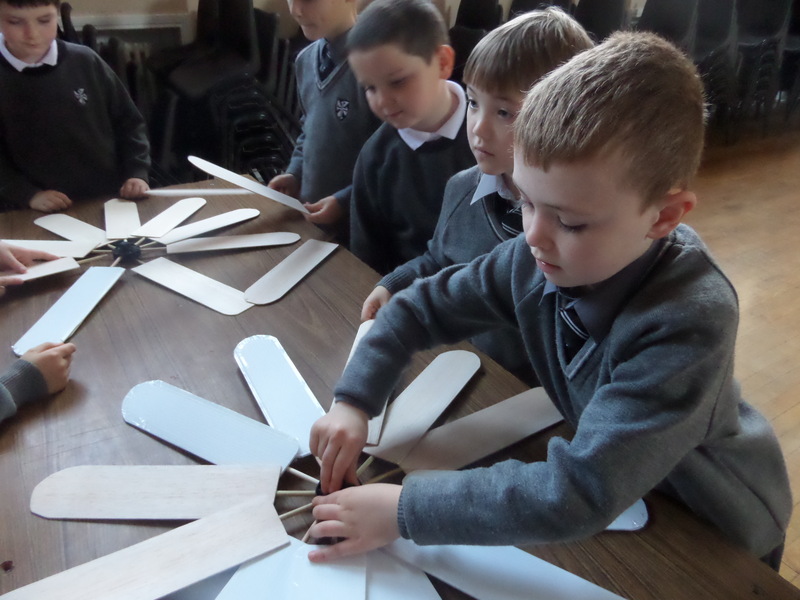 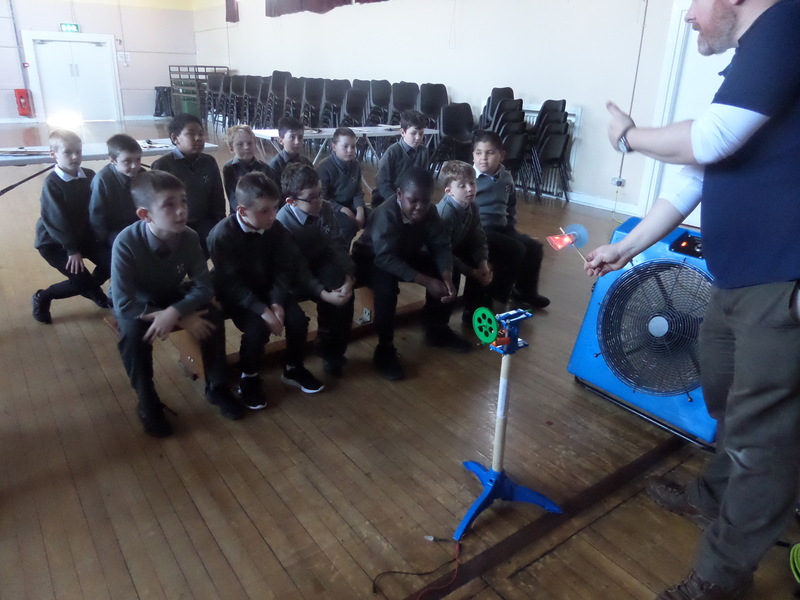 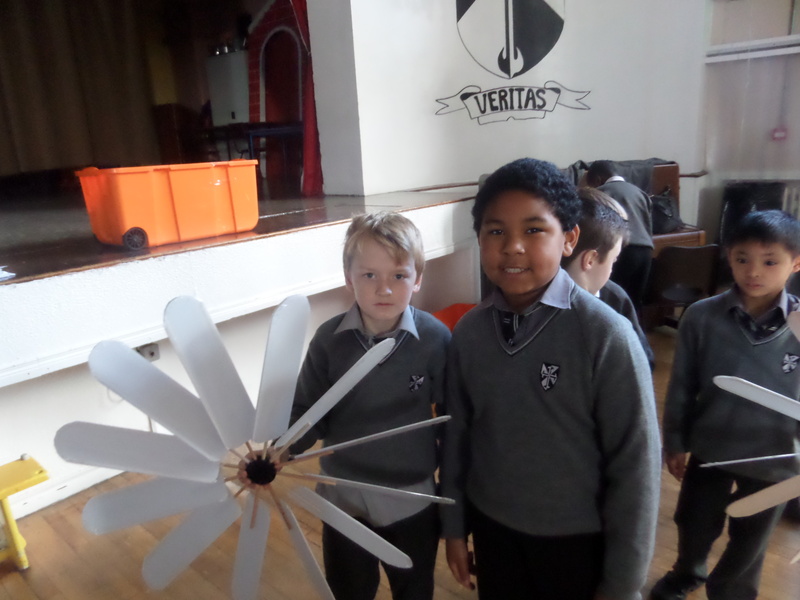 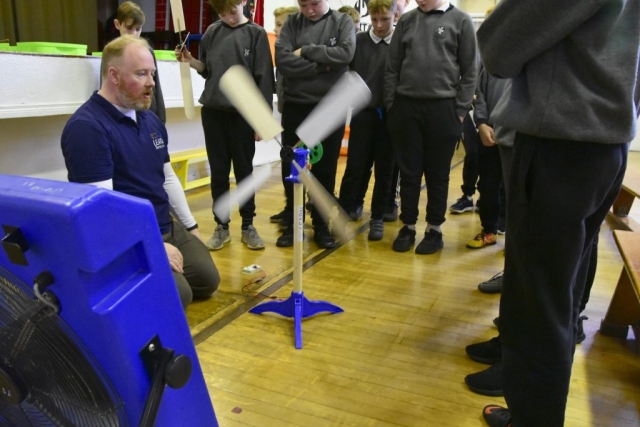 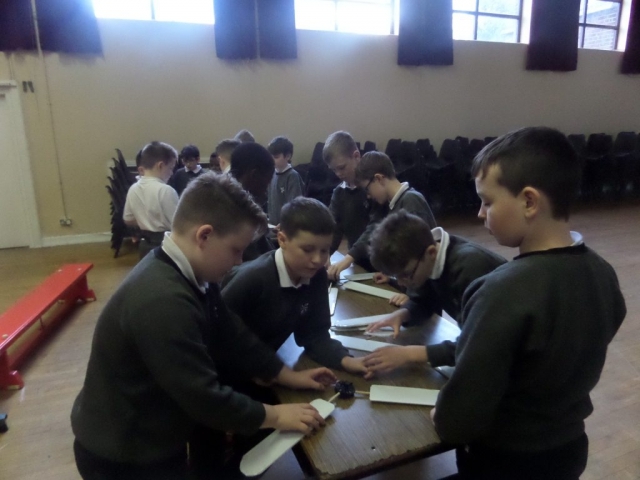 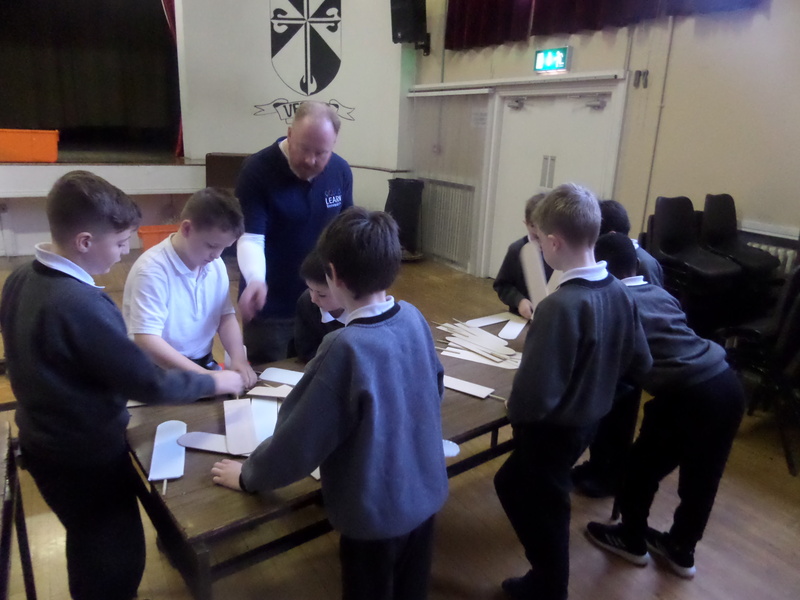 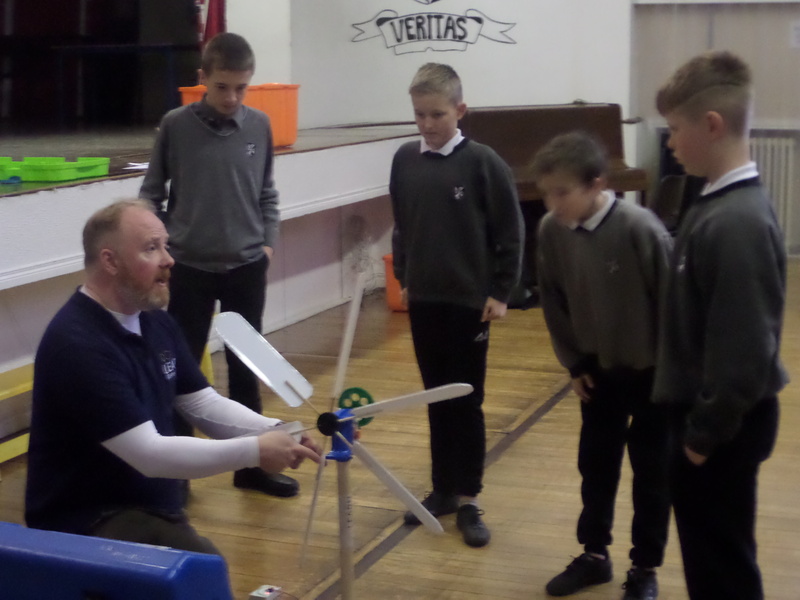 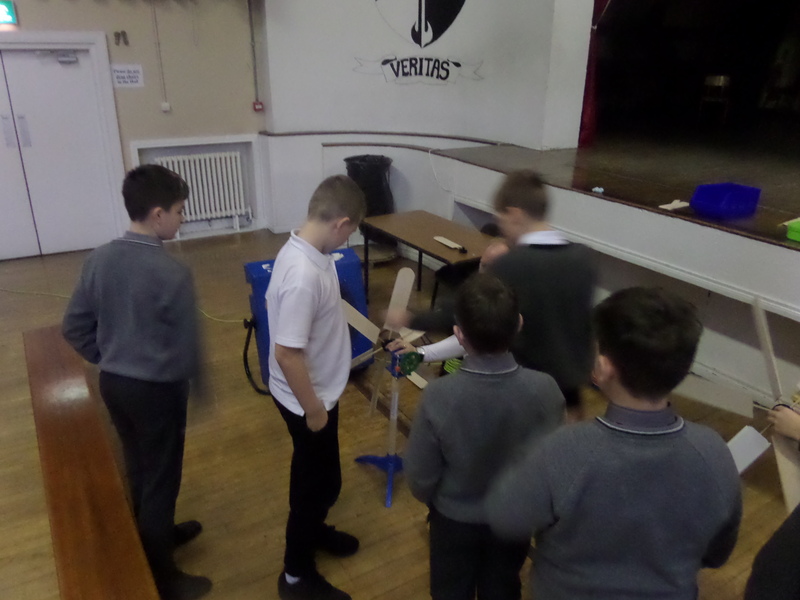 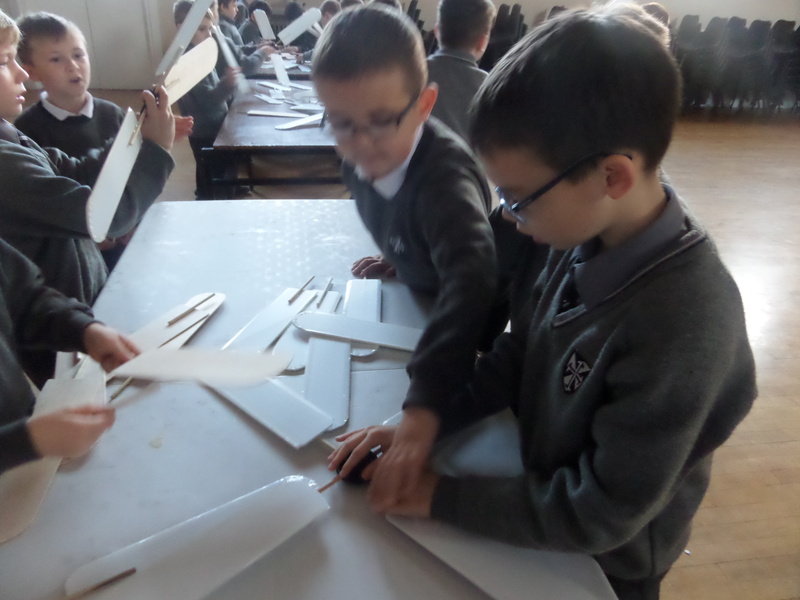 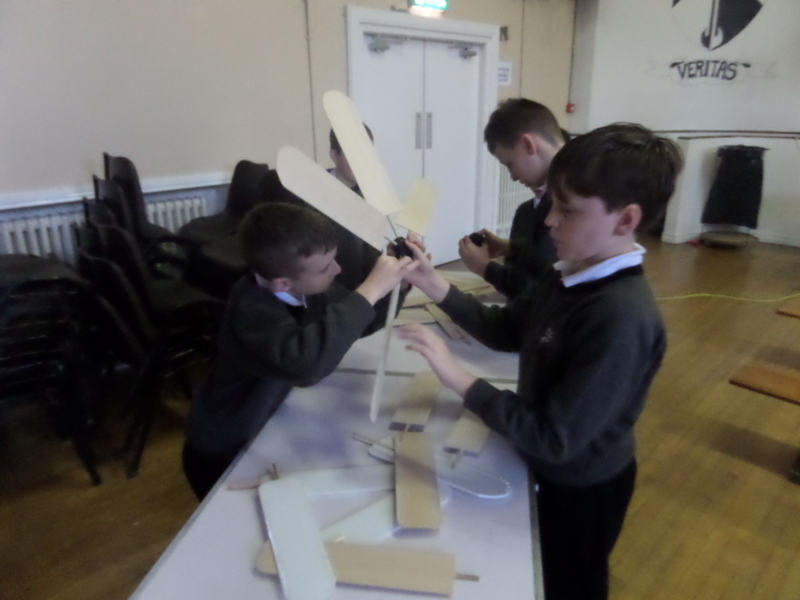 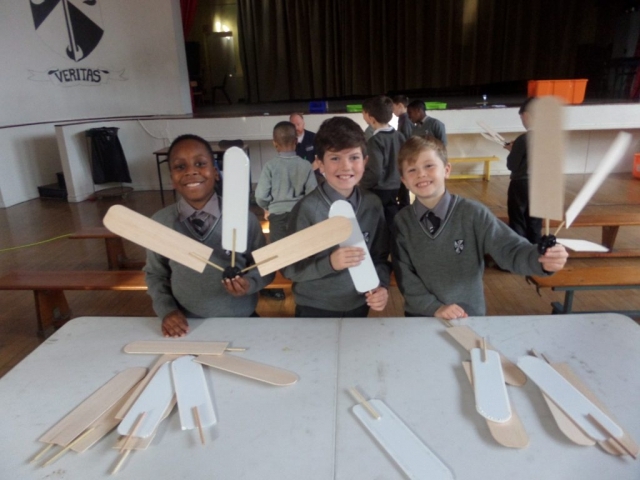 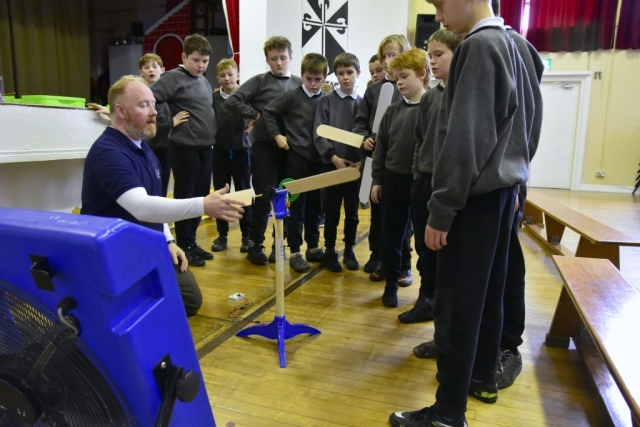 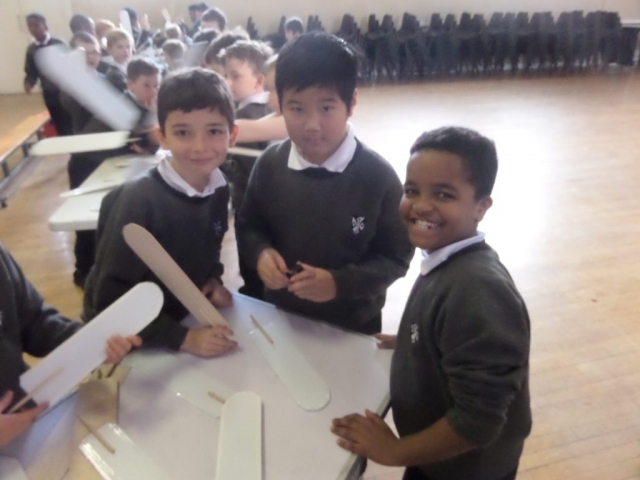 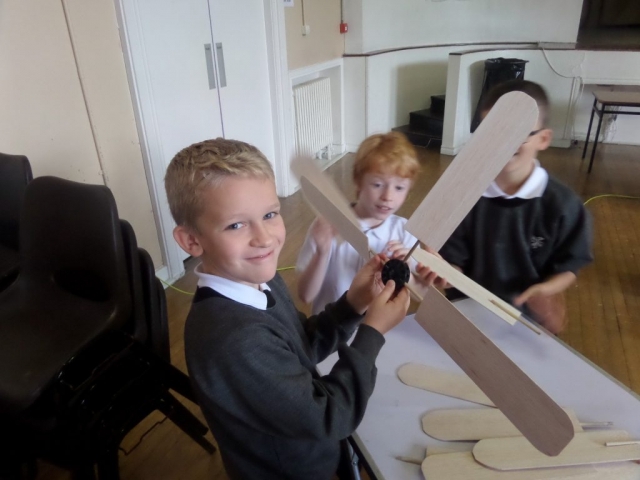 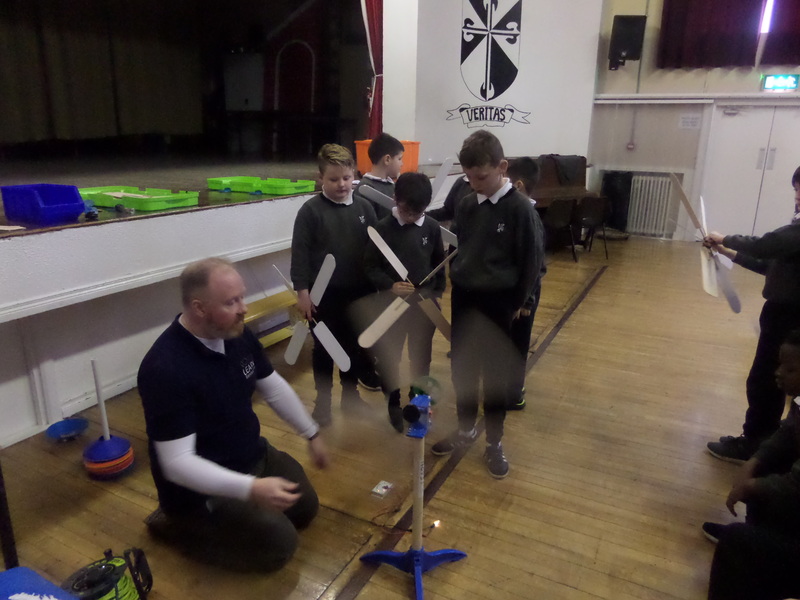 Paul introduced all classes to wind energy and allowed the boys to build their own wind powered turbine. 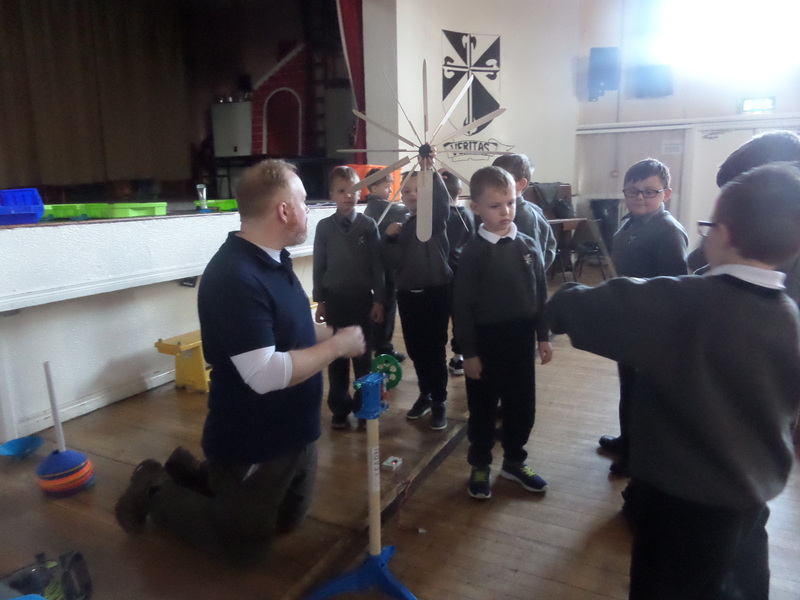 Also a big thanks to our very own scientists throughout the school who helped to set up the science week experiments.